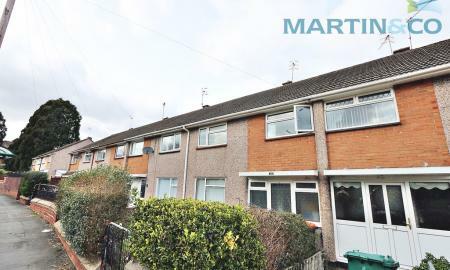 **SUPERB TWO BEDROOM GROUND FLOOR APARTMENT ON THE POPULAR WEST SIDE LOCATION OFF MORGAN WAY** Comprising lounge, fitted kitchen, two bedrooms, bathroom, allocated parking. 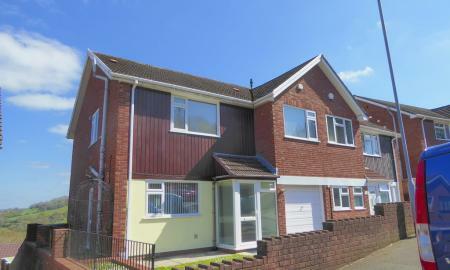 Great road links, close to local schools and amenities. 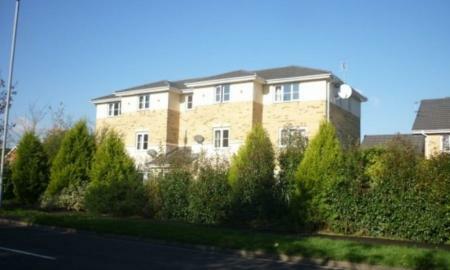 SPACIOUS TOP FLOOR TWO BEDROOM APARTMENT This modern two bedroom unfurnished apartment is located in a tranquil modern purpose built development with landscaped grounds just off Bassaleg Road. 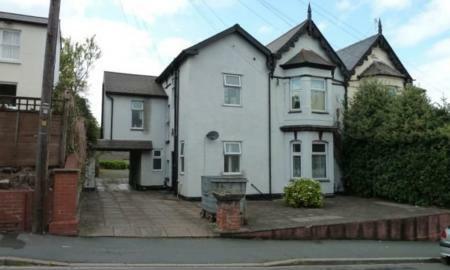 The property features Large Lounge / Diner, separate Kitchen, two double Bedrooms with built in wardrobes, family Bathroom with bath and O/H shower. 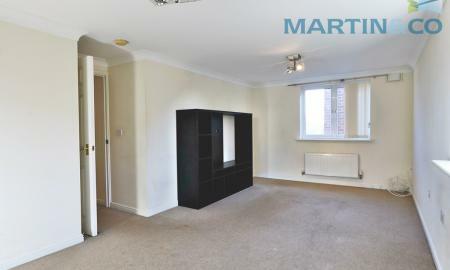 The apartment further benefits from GCH throughout, double glazed windows, allocated parking. 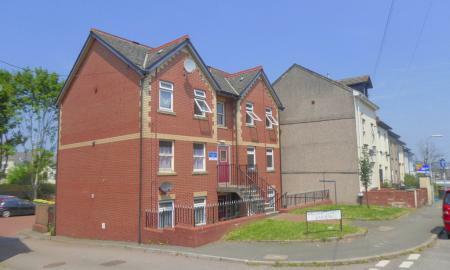 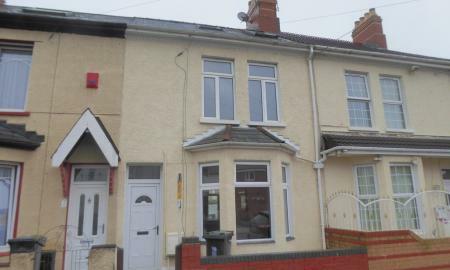 Ideally located for access to junction 28 of the Motorway and Newport City Centre. 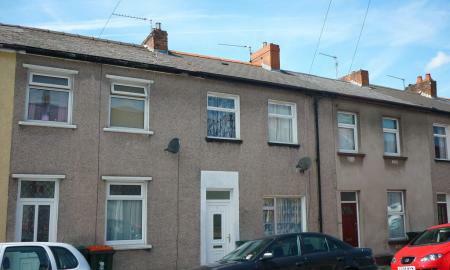 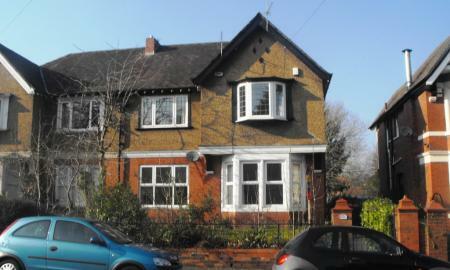 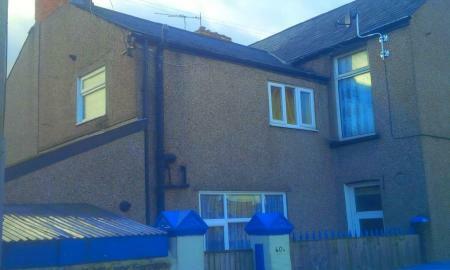 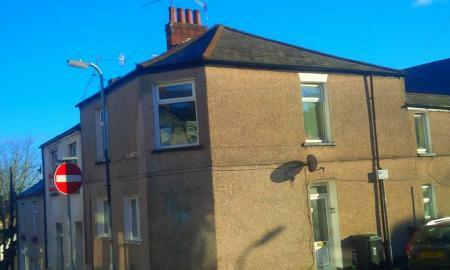 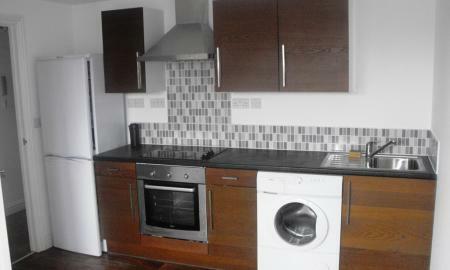 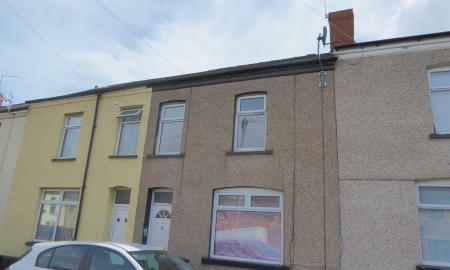 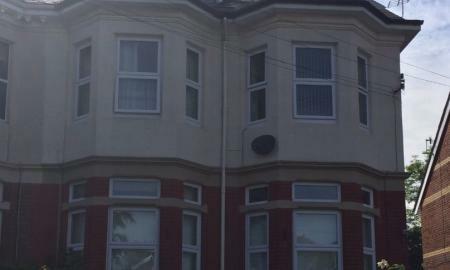 **GOOD VALUE ONE BEDROOM APARTMENT** Comprising lounge, one double bedroom, bathroom, fitted kitchen. 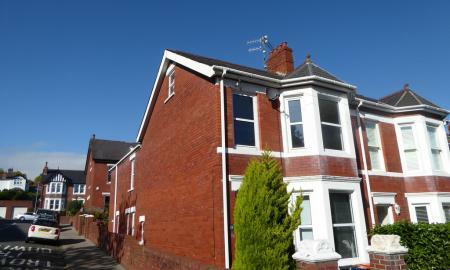 Walking distance to city centre, close to many amenities. 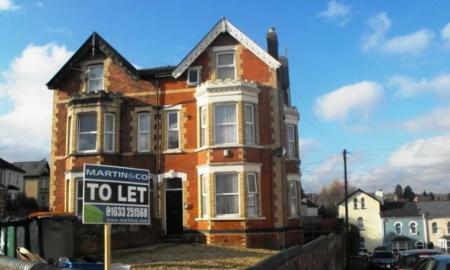 **FANTASTIC FULLY MODERNISED 1 BED APARTMENT** Property comprises of fitted kitchen ,lounge ,bathroom and allocated parking all located in the City Centre! 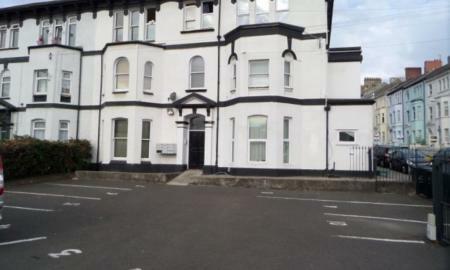 **GREAT VALUE ONE BEDROOM APARTMENT IN POPULAR BANESWELL WITH SUPERB VIEWS ACROSS NEWPORT AND CAERLEON** A First Floor, One Double Bedroom comprising entrance hall, fully fitted Kitchen, Bathroom, Private Off Road Allocated Parking, Intercom Entrance System, Walking Distance To Town Centre And All Other Amenities. 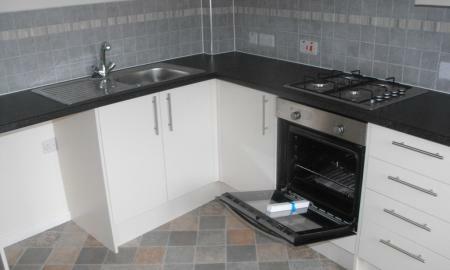 **SUPERB NEW BUILD APARTMENT - GREAT VALUE**This 1 bedroom 1st floor apartment comprises of open plan lounge and kitchen, integrated oven and hob, double bedroom, bathroom with shower. 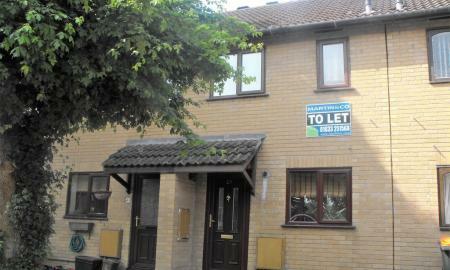 Close to the city centre and Supermarket.